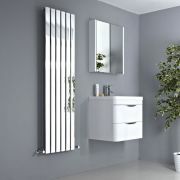 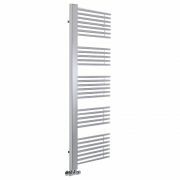 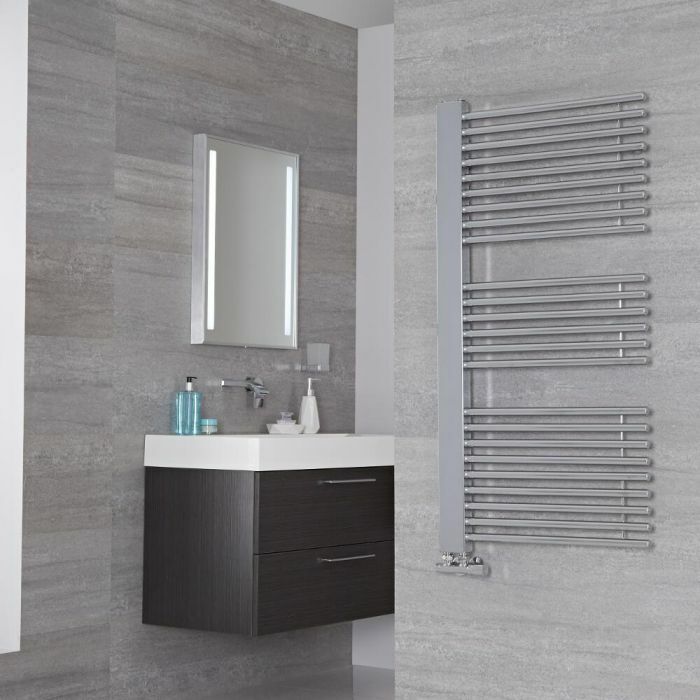 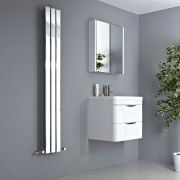 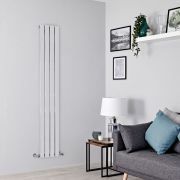 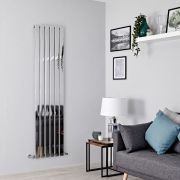 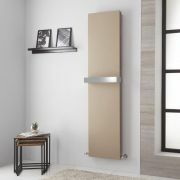 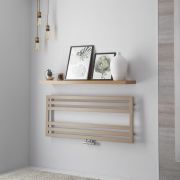 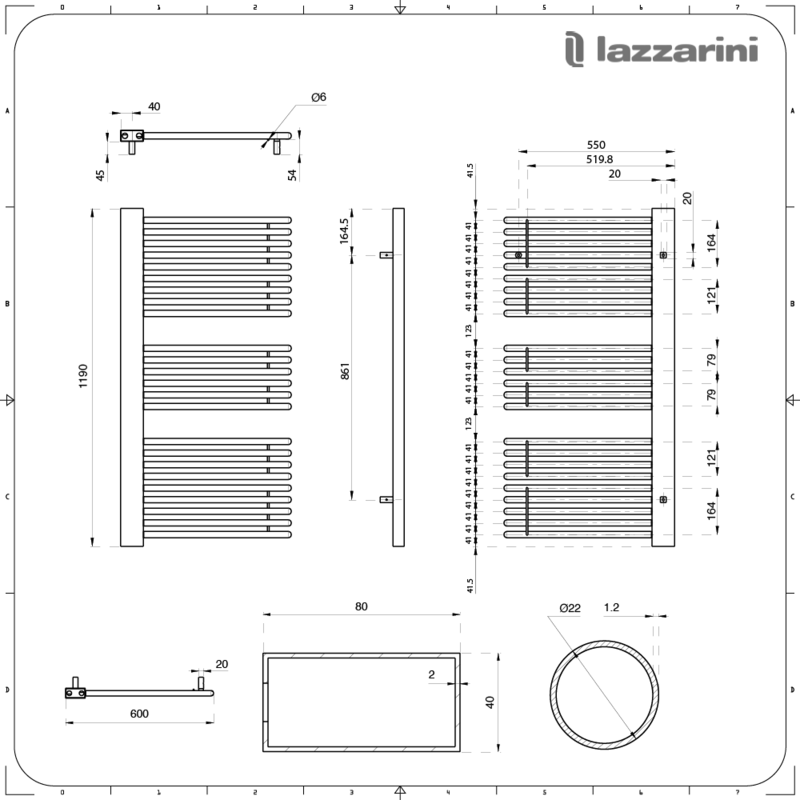 If you're looking for a heated towel rail that stands out from the crowd, the Lazzarini Way Grado 1190mm x 600mm chrome designer heated towel rail is a great choice. 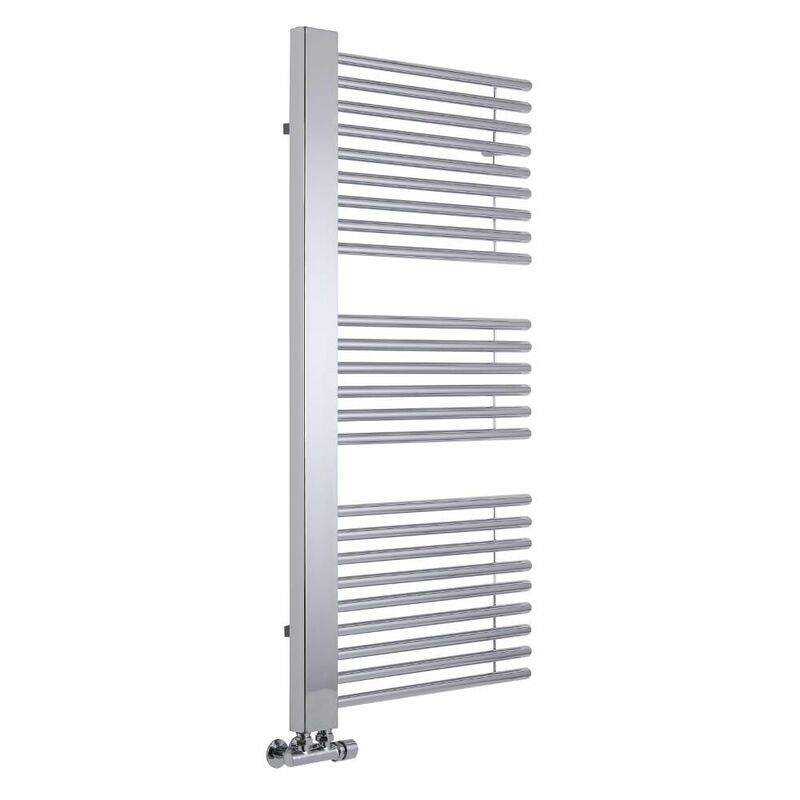 Perfect for creating a high-end luxury look, this heated towel rail combines designer style with excellent functionality. It features a hard-wearing chrome finish that blends seamlessly in with any bathroom décor and plenty of space to organise your towels. 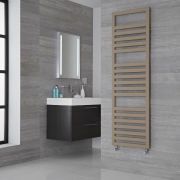 The excellent heat output keeps towels luxuriously warm and ensures your bathroom feels cosy and inviting, while the premium quality carbon steel construction gives you a heated towel rail that will look and perform like new for years to come.